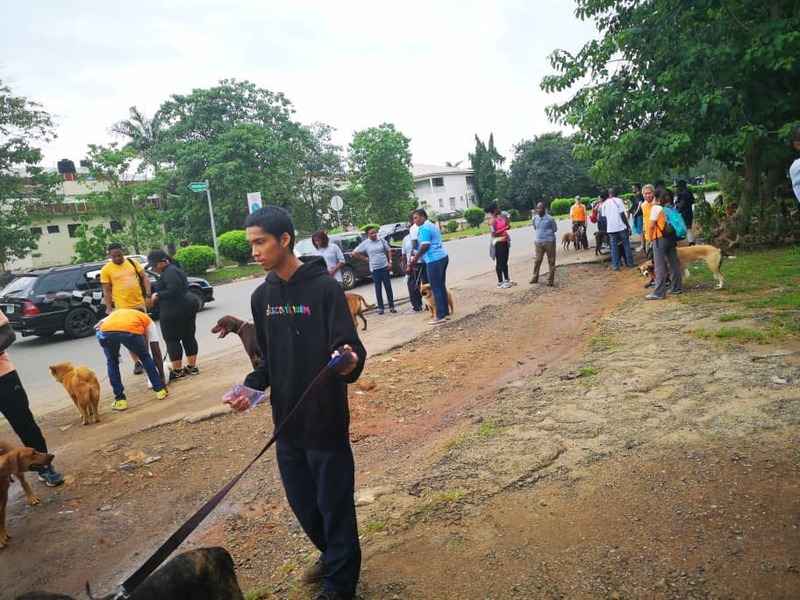 Yesterday, was indeed a great day for all dog lovers/owners in Abuja. 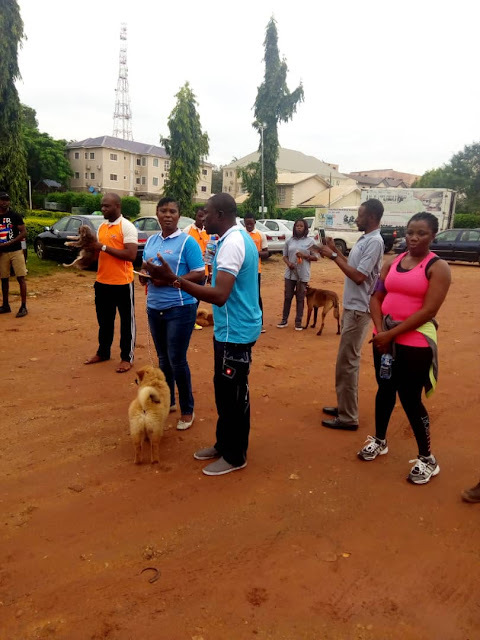 The Abuja Dog Walk was organised to promote the 2018 World Rabies Day Campaign. All Dog Lovers, Owners, Breeders, Vets, Trainers etc were invited to be part of this programme/walk. 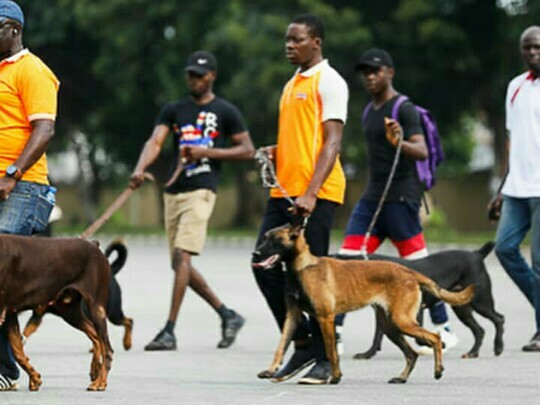 This was to enable them show support in creating awareness on the importance of proper vaccination of dogs and a product launch of a vaccine called Primodog for the prevention & control of Parvo Viral Enteritis. Theme of the walk: Share the message, Save a Life.